According to Wikipedia's data, 80%-90% computers in the world run Microsoft Windows. And is there a computer doesn't install Microsoft Word? Of course. But there is not doubt most of them install Microsoft Word. It's the NO.1 document and word processing program in the market. This article includes 10 tutorials to help you learn more about Microsoft Word. It not only improves your Word skills, but enhance syour work efficiency. 1. There are many advantages to download Word tutorial to computer: a) watch word tutorials without internet connection; b) No buffering while playback. 2. Only download Word tutorial for personal use. You are not allowed to distribute it in any way. 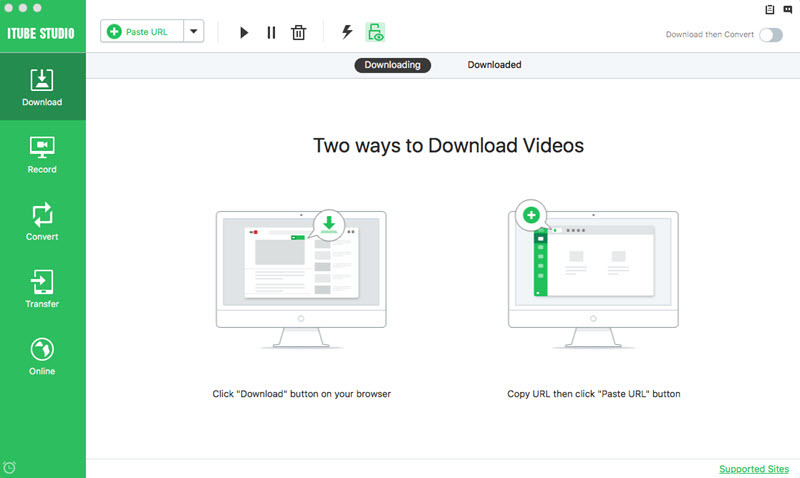 Take your own risk to use the downloaded Word video from YouTube. How to Download these Microsoft word tutorials? You can use iTube Studio. There is also free Trial version for Windows and Mac. Step 1 Go to the Microsoft word video which you want to download and then copy the link. 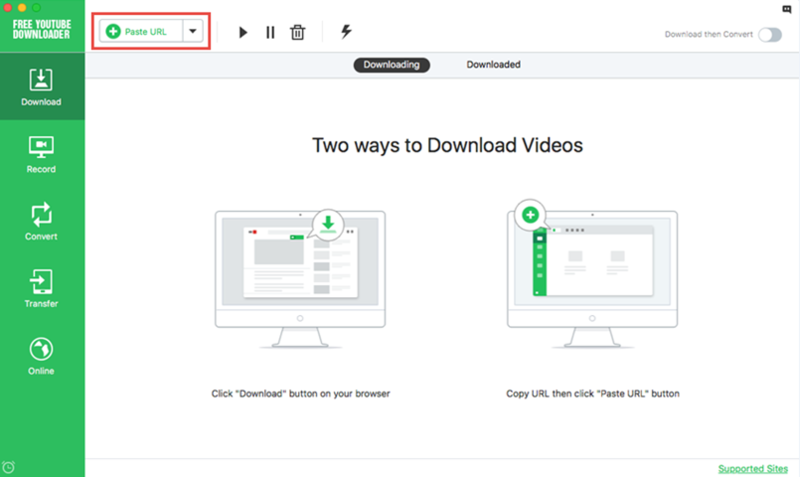 Step 2 Launch iTube Studio and click "+Paste URL", then it will be downloading the video soon.